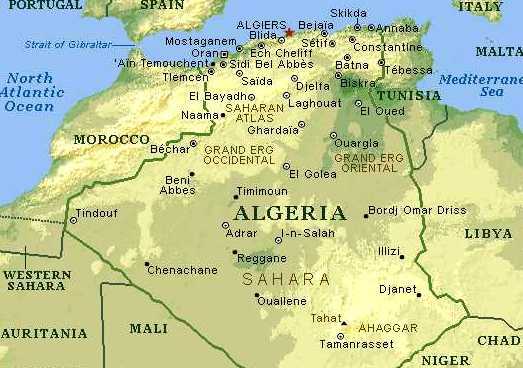 Map of cities of Algeria. 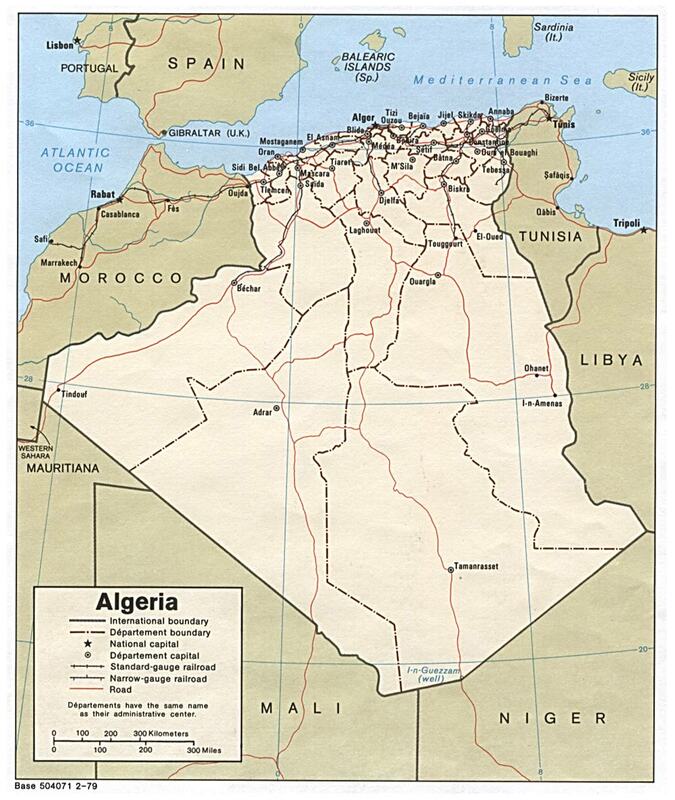 Map of cities and regions of Algeria. Map of ethno linguistic borders. Map of rivers of Algeria. 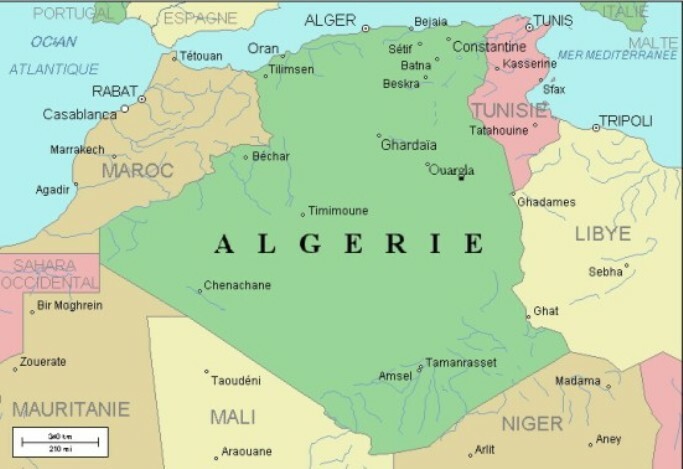 Map of cities and vegetation of Algeria. 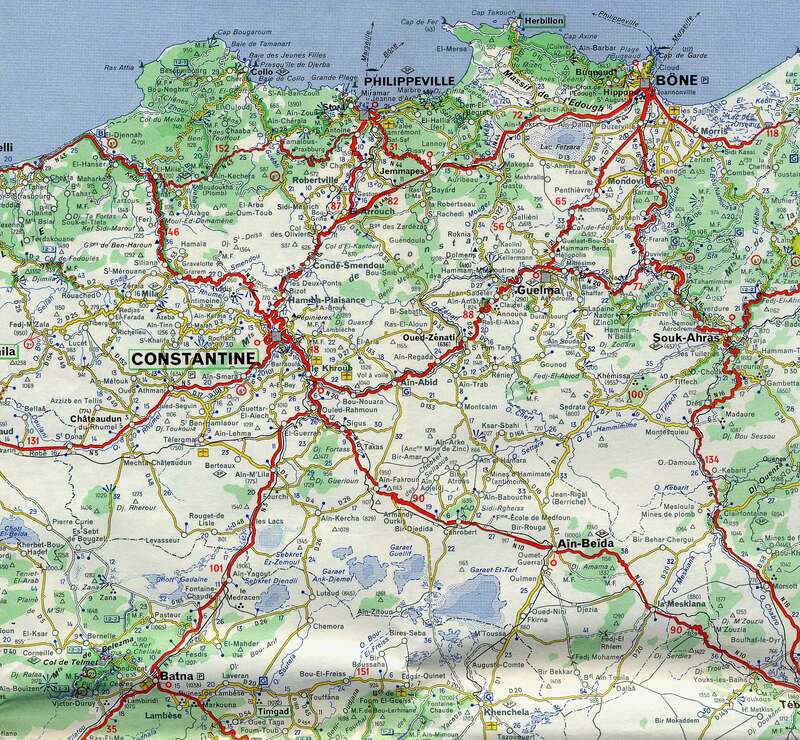 Large map of Algeria in detail. 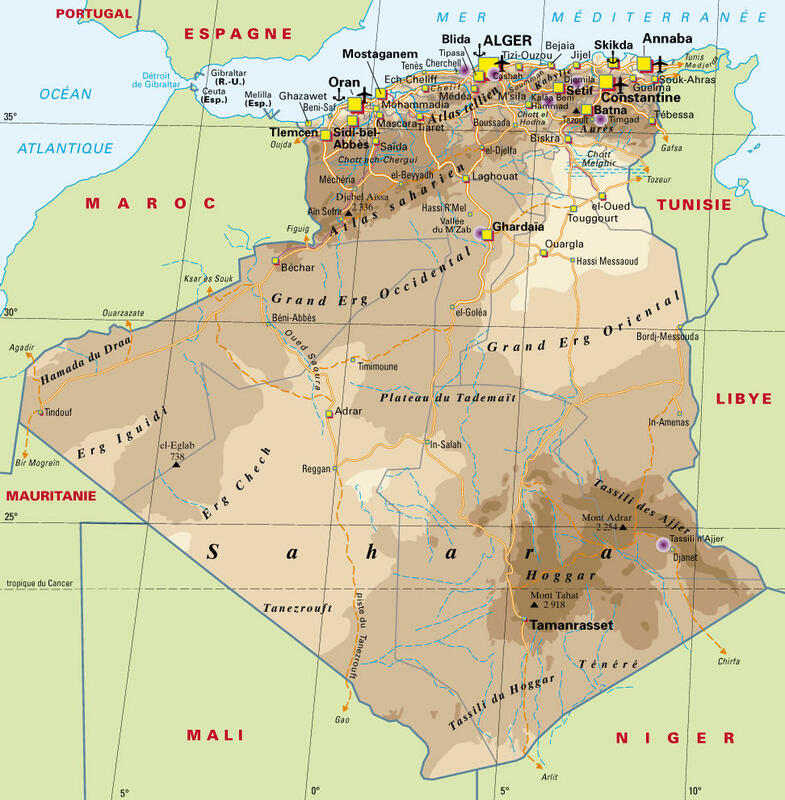 Political Map of Algeria in the year 1979.